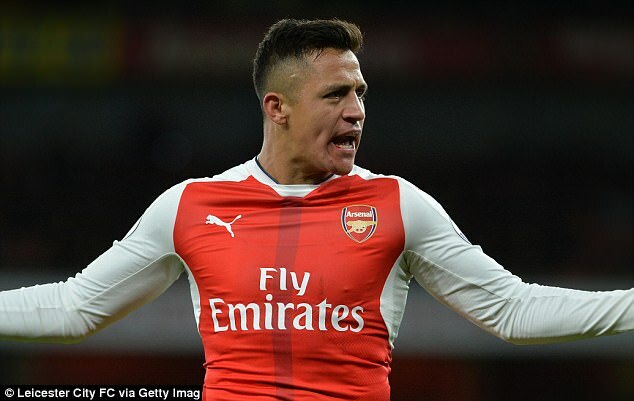 Paris Saint-Germain sporting director Antero Henrique is reportedly in the English capital as he looks to finalise a deal for Arsenal forward Alexis Sanchez. The 28-year-old has been reluctant to extend his contract beyond June 2018, and this has spread speculation over his future in the past few months. 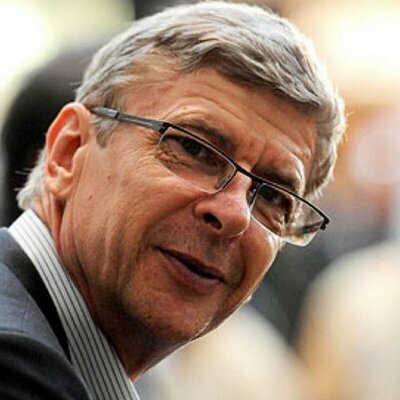 According to Le Parisien, Henrique will try and seal an agreement for Sanchez after having travelled to London to speak with Gunners officials over the player.Wenger has repeatedly stated that Sanchez would remain at the Emirates next season, but Les Parisiens are nevertheless prepared to test the Gunners’ resolve with a €40m bid on the cards. Arsenal have slipped to third place in the Premier League, four points behind leaders Chelsea after losing 1-0 to Stoke City at the Britannia Stadium on Saturday afternoon. A penalty from Jonathan Walters, awarded after Laurent Koscielny had handled in the area fourteen minutes from time, was enough to secure all three points to Mark Hughes’ men and give Liverpool the opportunity to leapfrog the Gunners into second place, which they look after winning at Southampton later in the day.